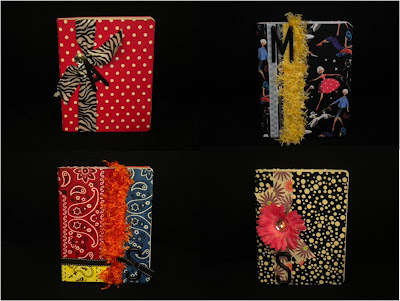 seriously: fabric covered journals - would you pay for one of these? 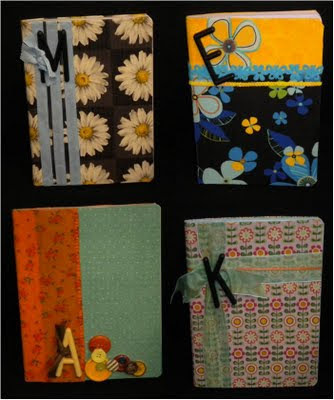 fabric covered journals - would you pay for one of these? i saw a version of these on a blog sometime last year, and i was hooked. 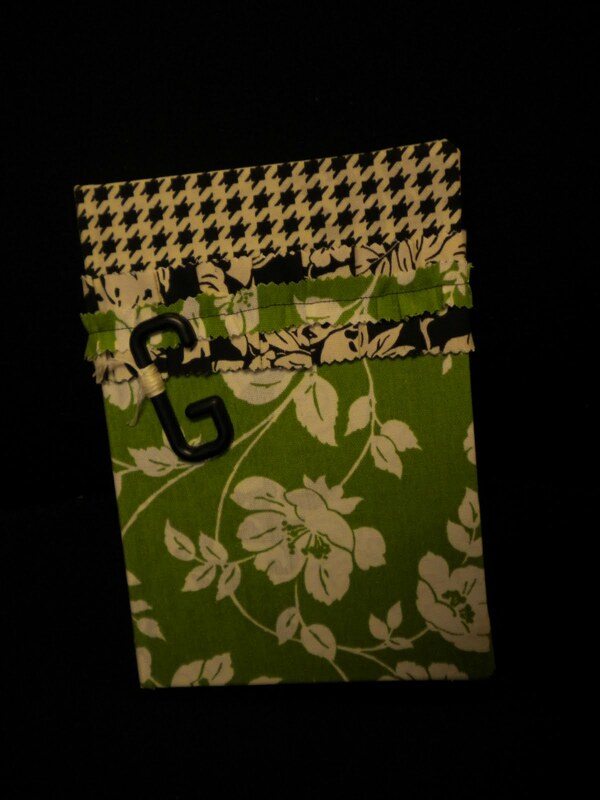 i love journals and i love fabric, so i figured i couldn't go wrong. i did these first ones for my girls at church for Christmas. 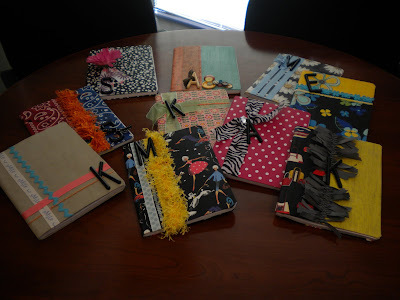 they are composition books and i used mod podge to attach the fabric. 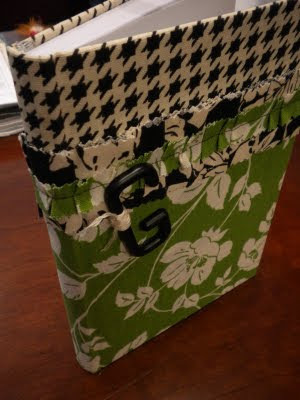 i love the way they look, but i wasn't crazy about the way they felt with the mod podge. they were a bit rough, but i think they will hold up well. 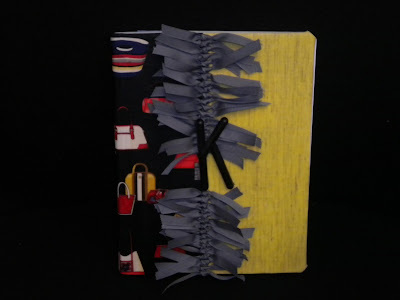 i love the ribbons on this one. i just think that turned out really well. this one is covered in a corderoy napkin, and i didn't cover the outside with mod podge, so it is softer than the others. i made this one for my boss for her birthday this week. she has been pestering me since i made the others to make her one, and i think it turned out really well. 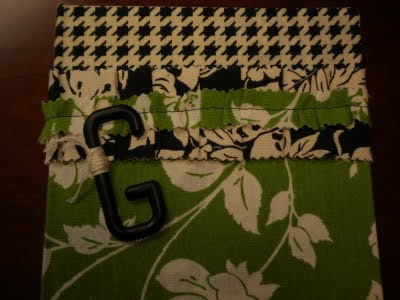 i used spray glue to attach the fabric this time, and i like the results much better. although i love mod podge for lots of things, spray glue just worked better this time. the drying time is lots less and you can feel the texture of the fabric. this shot shows the texture on the front a little better, i sewed some pleats into a strip of fabric and then sewed kind of a ruffle on top of that, then used hot glue to attach the whole thing. would you pay for one of these? 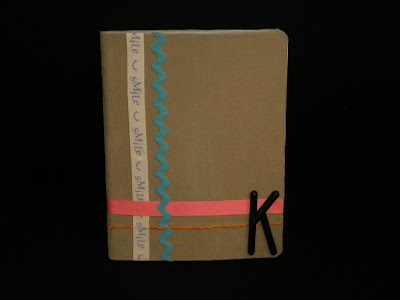 i am thinking very seriously about opening an etsy shop and selling journals like these. just wanted to see what people think.